The web elements are an integral part of website designing and hence, visualization and user interface (UI) designs are given prime importance. 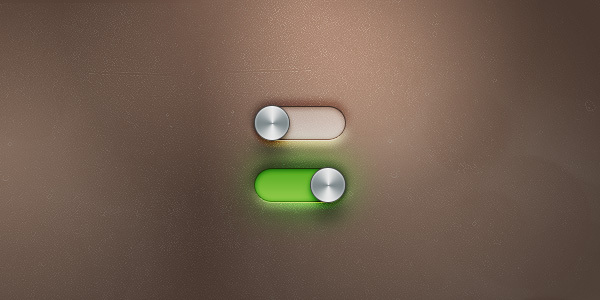 When you design a website, you have to make sure that all the elements are smartly used irrespective of the theme and niche. 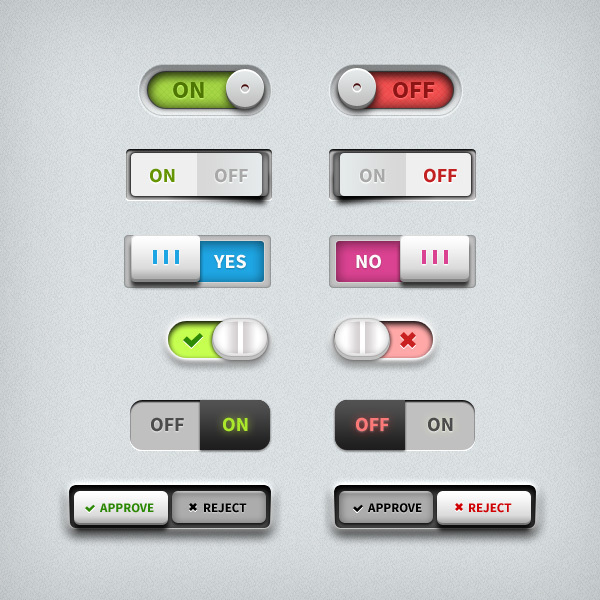 Some of the best examples of the graphic based UI elements are icons, badges, menus, ribbons, calendars, video players and switches and toggles, etc. 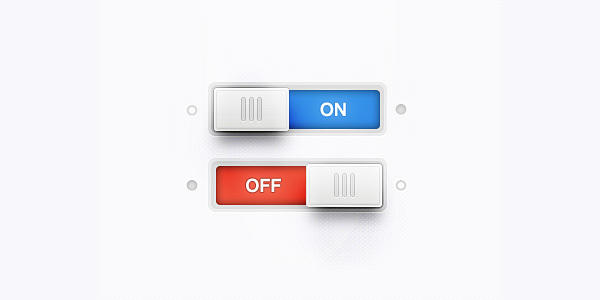 Nowadays, various types of switches and toggles are incorporated in the web designs, but the most common of these is the On/Off switches and toggles. 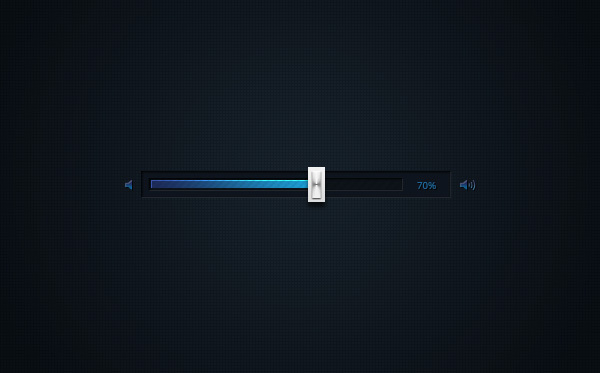 The On/Off switches and toggles are usually available in PSD file format which allows you to scale their sizes according to your needs. 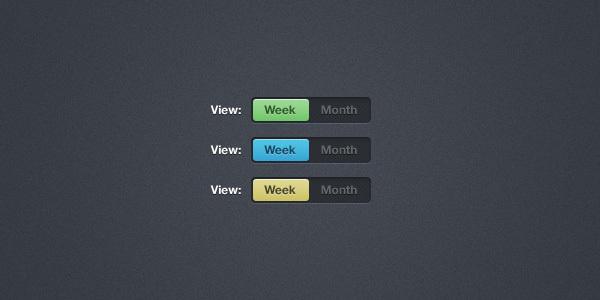 You can incorporate these to get rid of typical checkbox designs or to enhance the appearance of your website.